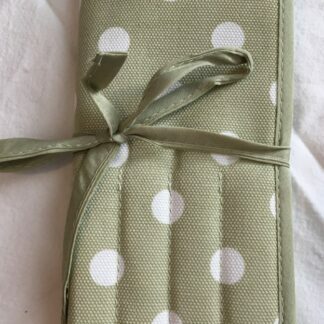 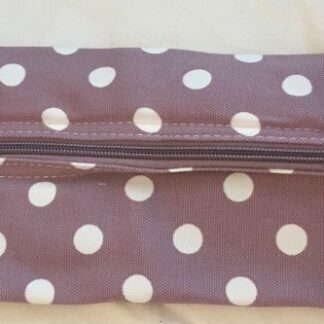 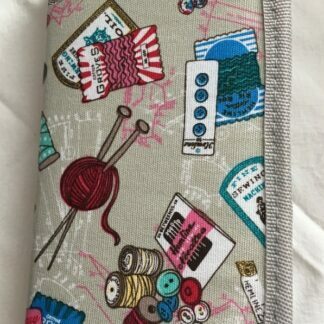 This knitting pin case by Hobby & Gift is ideal for keeping all your needles organised. 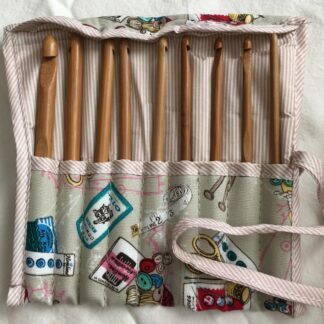 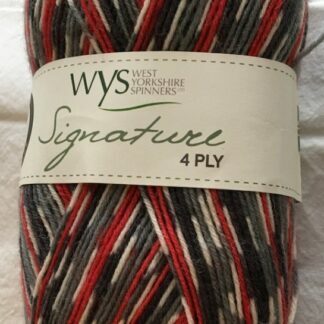 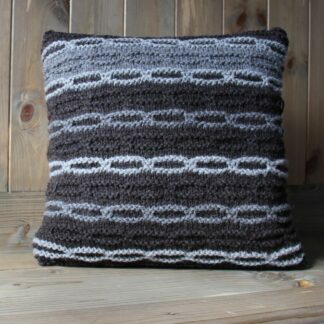 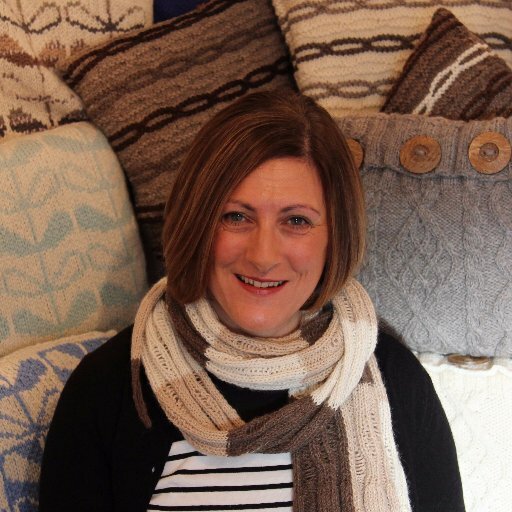 Fits into your project bag so that you’ve always got your needles with you need them. 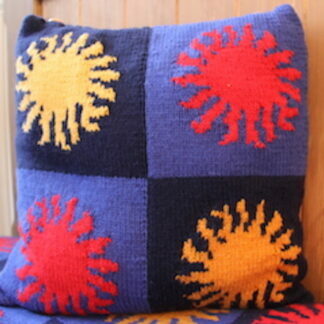 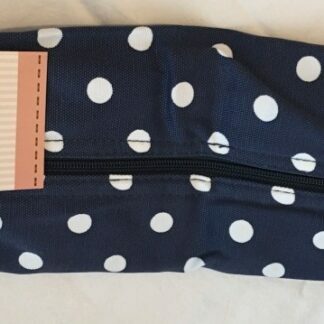 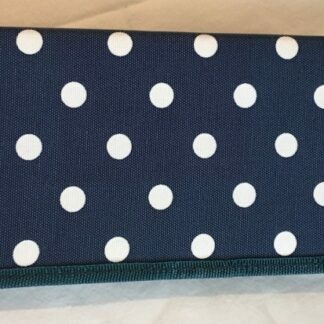 Blue polka dot design.